A euphoric drug that has been used for centuries in Asia is becoming popular in the U.S., CBSLA.com reports. The DEA is warning about dangers associated with kratom, which officials say is addictive, dangerous and legal in most of the U.S.
Users compare it the high to a painkiller. 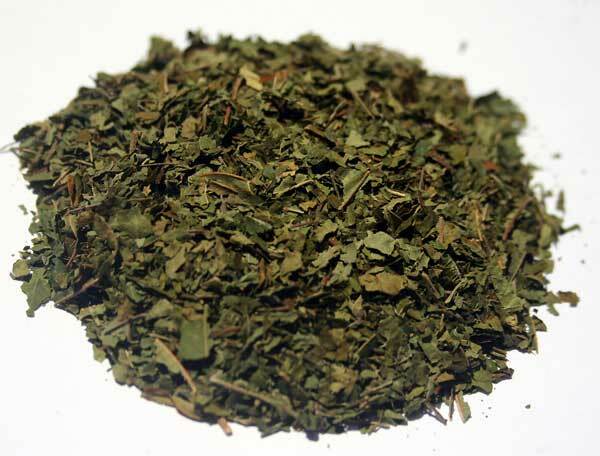 Health officials said the drug is often readily available online and at smoke shops. Posted: 1/31/14 at 9:31 AM under News Story.